Hey y'all. It's almost here. It's almost summer. Spring is the happy harbinger of summer. And summer is extraordinary here in the Midwest. It is the time of year that color fills every view, and the warmth of the sun melts away the memories of the gray that surround us the remainder of the year. This summer I'll be hitting the reset button, finding space to bask in childhood alongside my kiddos, take some time to party, and give myself the space to create and rest. But I'll be doing it in the midst of a busy professional life (our busiest time is always the summer) so we're in this together to hold each other accountable. I'm excited to show you all I have in store for the summer edition of Pars Caeli. Fresh ideas for Mommy and Daddy School, family bookclub, a new craft/DIY series with some amazing bloggers you know, a whole lot of adventures, and even a few surprises are coming at you - bam, bam, bam! Right now we're in the midst of dreaming up one of these. 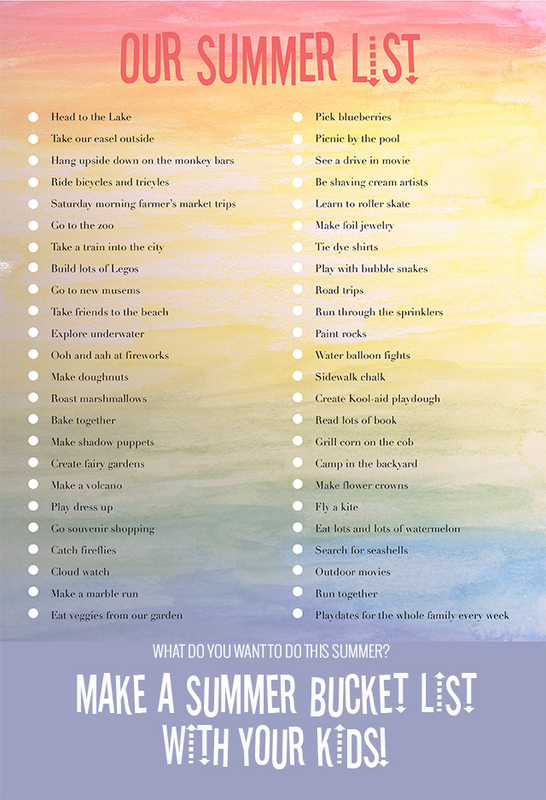 Wanna make one for yourself or your family this summer?